The INFINITI range continues to evolve – and while we are no longer producing the Q60, exceptional models have taken its place. 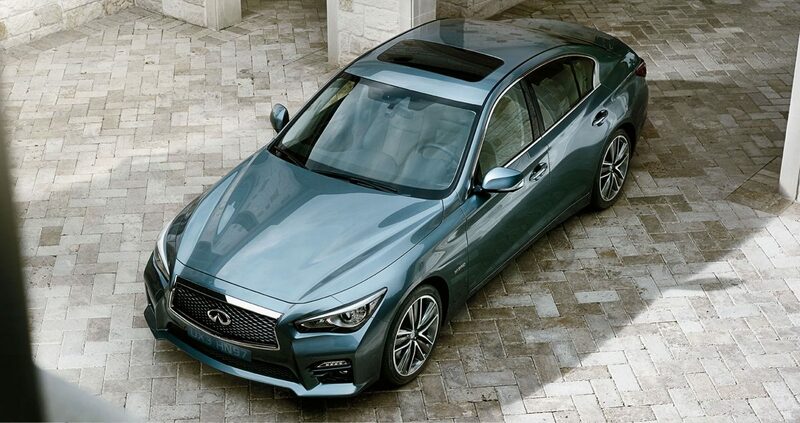 Feel closer to the road than ever before with the stunning Q50. Its commanding presence, luxurious interior, and intelligent in-car technologies will show you a world of possibilities. 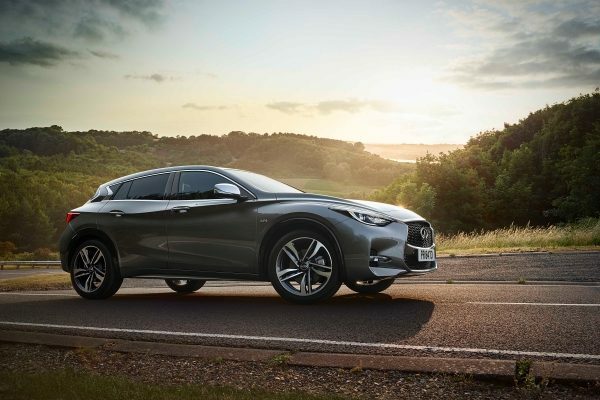 Discover your inner explorer in the formidable QX30. 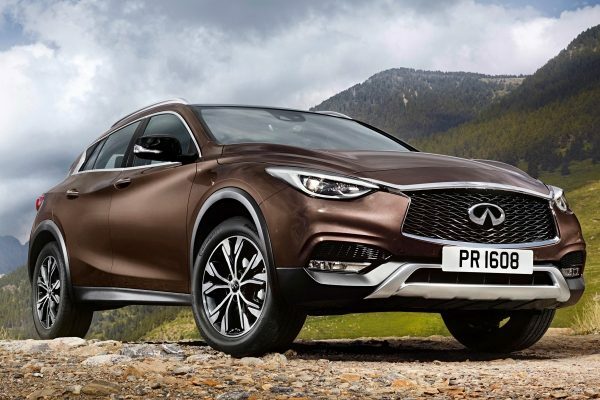 This premium active crossover is equally at home on city streets and open roads, and with its spacious interior is ideal for longer journeys.